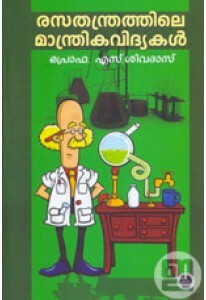 Science stories, written by Prof S Sivadas. 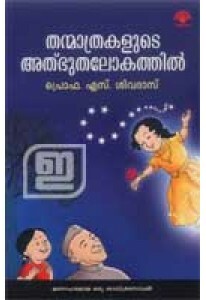 These stories like Apuv.. 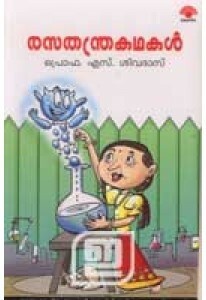 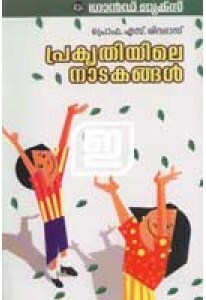 Interesting children's story written by Prof S Sivadas on a Curry L..
Children's novel which takes the children to the world of atoms..
A popular science book for children and their teachers written by P..